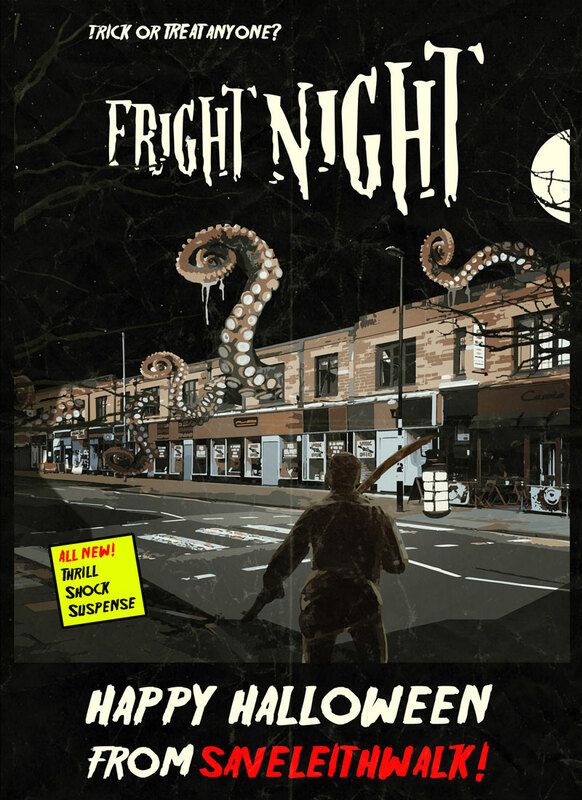 Happy Halloween from Save Leith Walk! 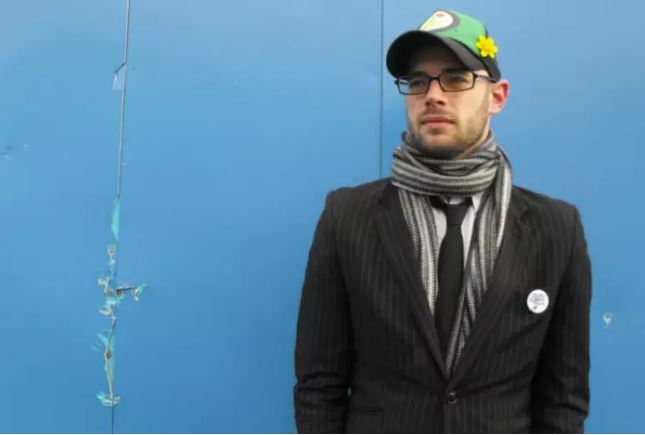 Read more the fill article in the Scotsman here about the coming Fundraising Gig at Summerhall. Please join in! 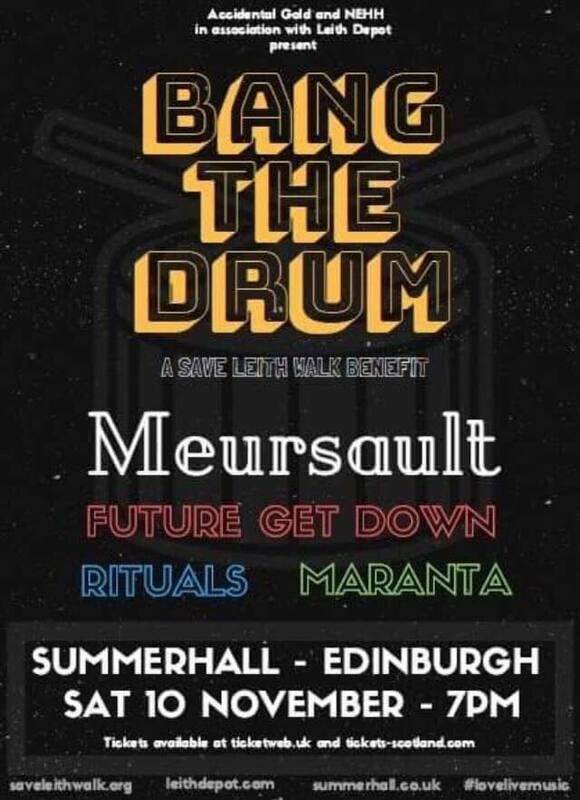 Only 2 weeks until #Bangthedrum a #saveleithwalk benefit gig brought to you by Accidental Gold and HEHH in association with Leith DepotFeaturing Meursault, Future Get Down, Rituals and Maranta – band at Summerhall. Thank you Philip Jupitus for your support! 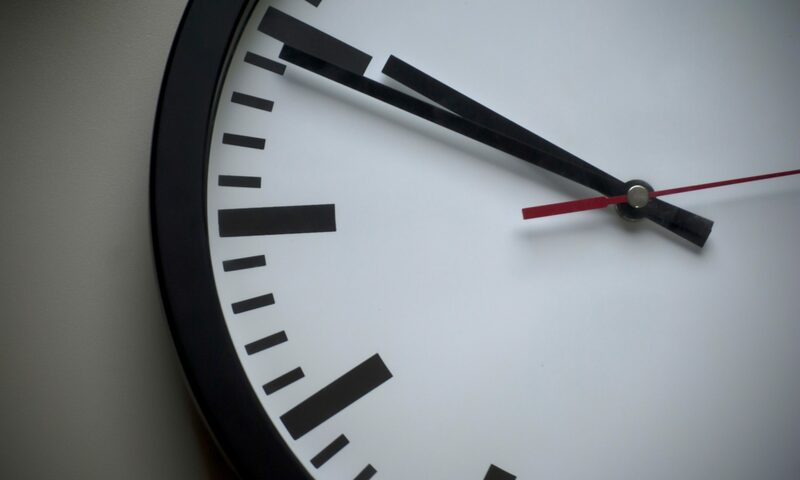 UPDATE: Deadline for objections & comments postponed to 28th Sept. 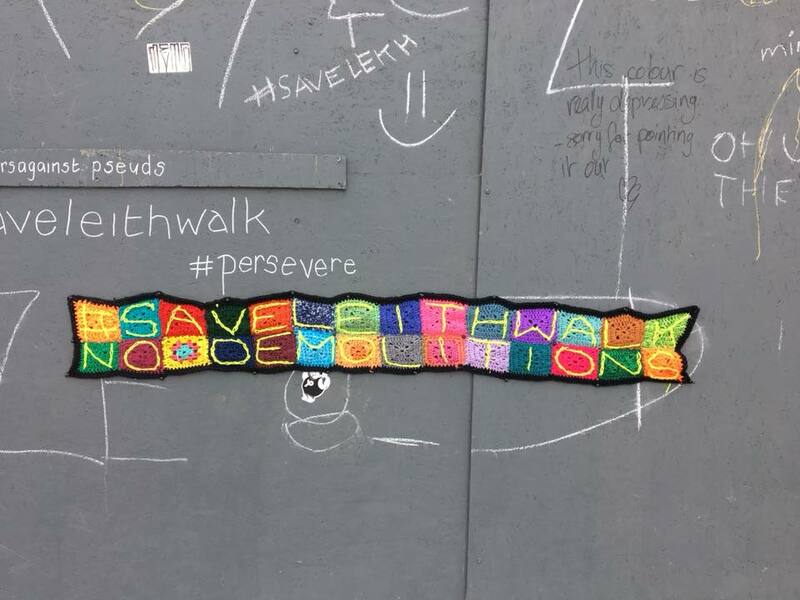 Following notifications from the Leith Central Community Council, Leith Councillors and Save Leith Walk, Edinburgh City Council has postponed the deadline for comments on both Planning applications. The new expiry date will be 28th September 2018. This will provide more time for everyone to make their objections and comments heard. The decision was based on the original addresses of the Planning Applications being misleading, i.e. the original applications omitted the demolition address of the entire red sandstone building at 106-154 Leith Walk. Can anyone help Leith Recording Company stay in Leith? There is no valid reason that this should be happening so soon! 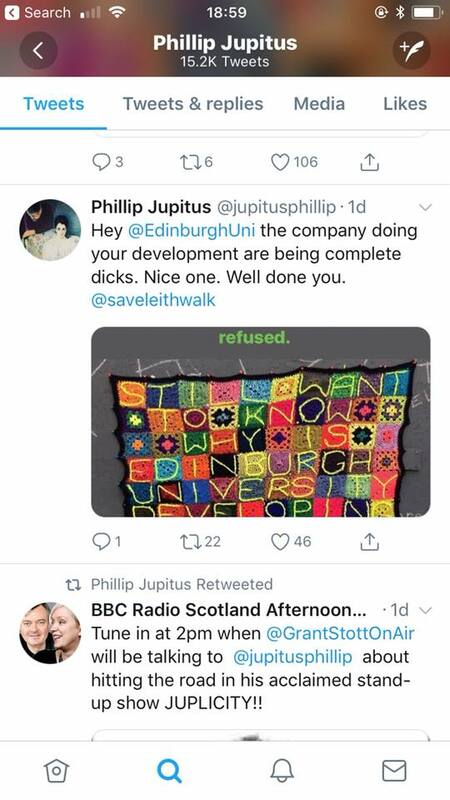 If anyone can help Leith Recording Company stay in Leith, let us know. 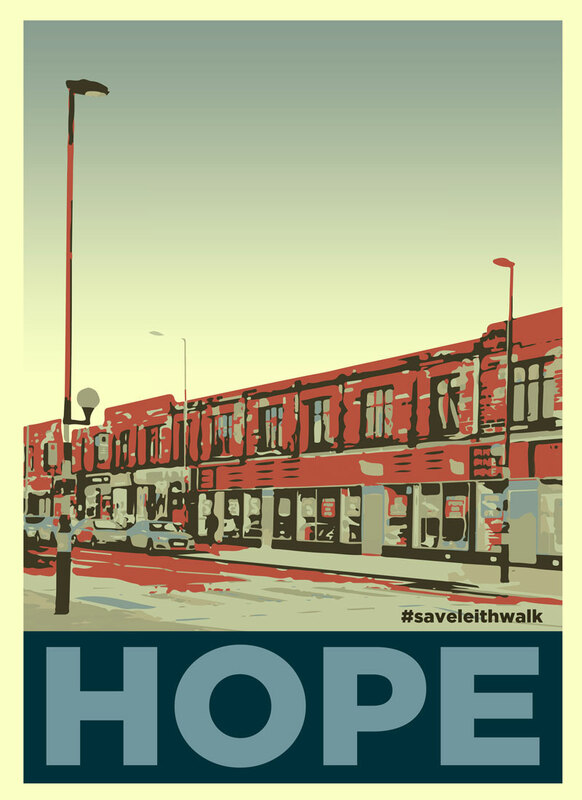 Save Leith Walk would like to thank you for all your support Alan. Good luck with the future. 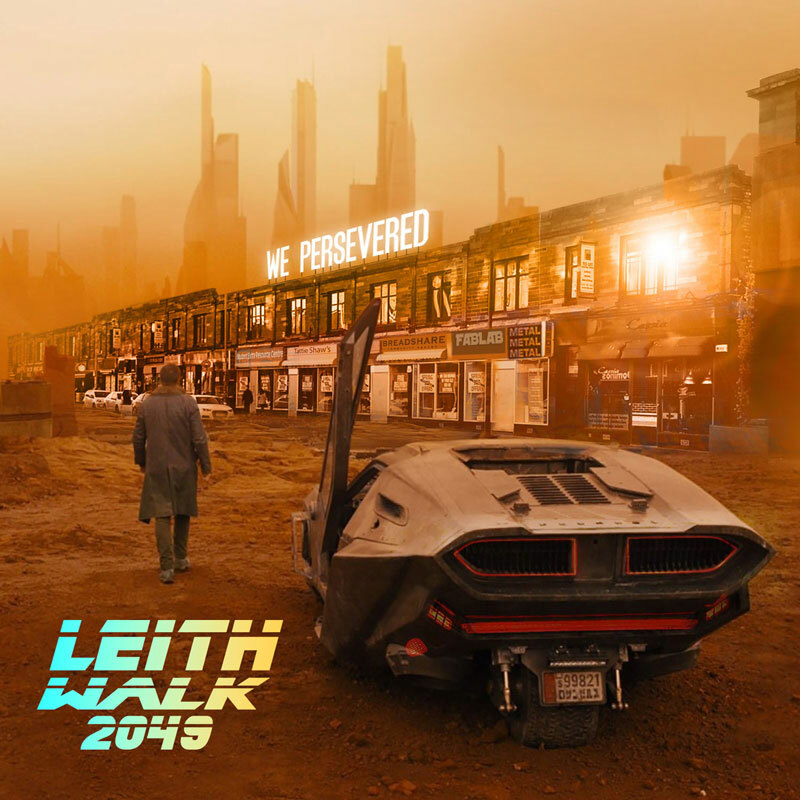 It is with a heavy heart and much regret that I have to inform you that Leith Recording Company will be closing it’s doors on October the 1st this year. I would like to thank every artist, band, company and organisation that has supported us over the last two years. 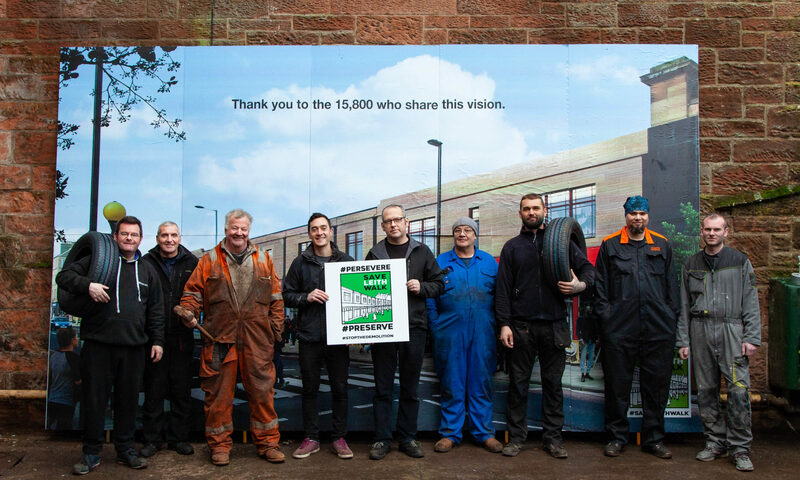 Specially the Leith Depot and it’s directors who have been absolutely incredible in the support, opportunity and friendship they have offered. A debt that can never be repaid. 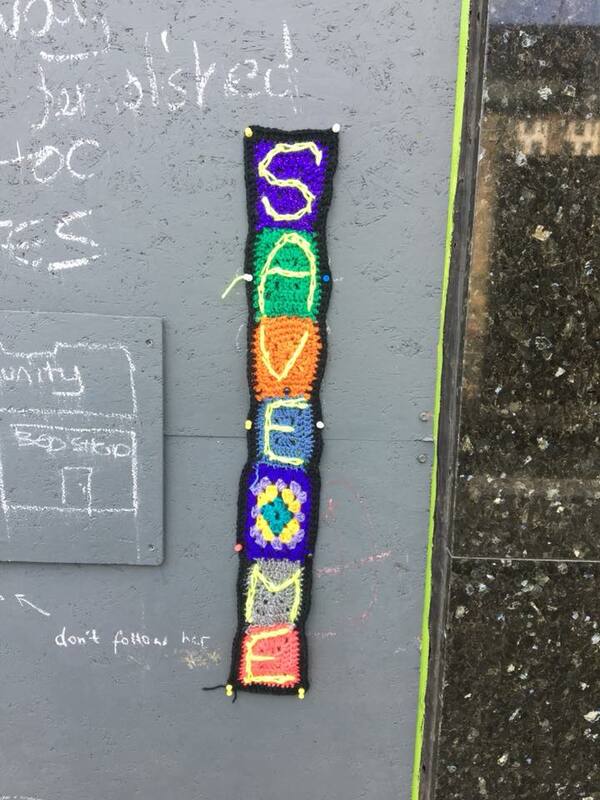 I would also like to thank the Save Leith Walk campaign for all of there efforts. 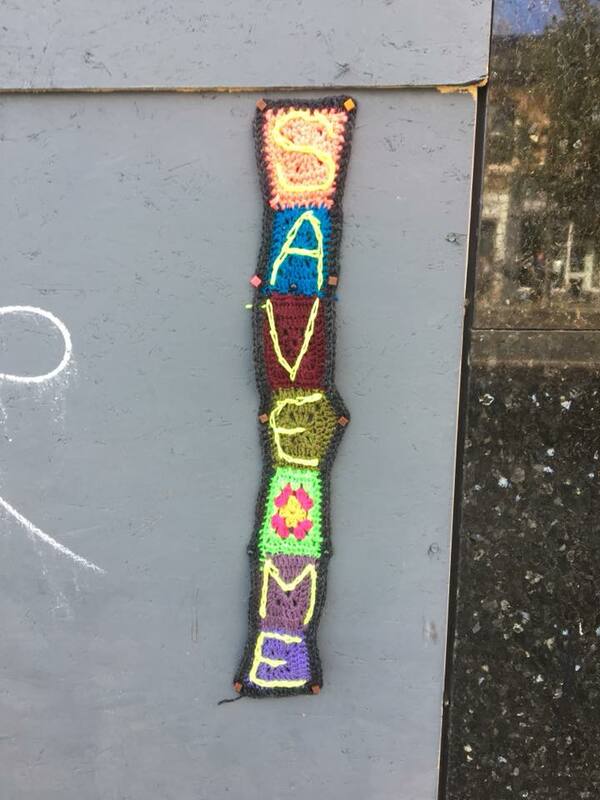 The search for a new affordable premise in Leith has been and continues to be extremely difficult to the point I have to consider moving further afield. It would have been hard to imagine six months ago but my native Glasgow is looking more and more attractive as an affordable way to continue to produce music. I truly love Leith and will desperately miss living here. 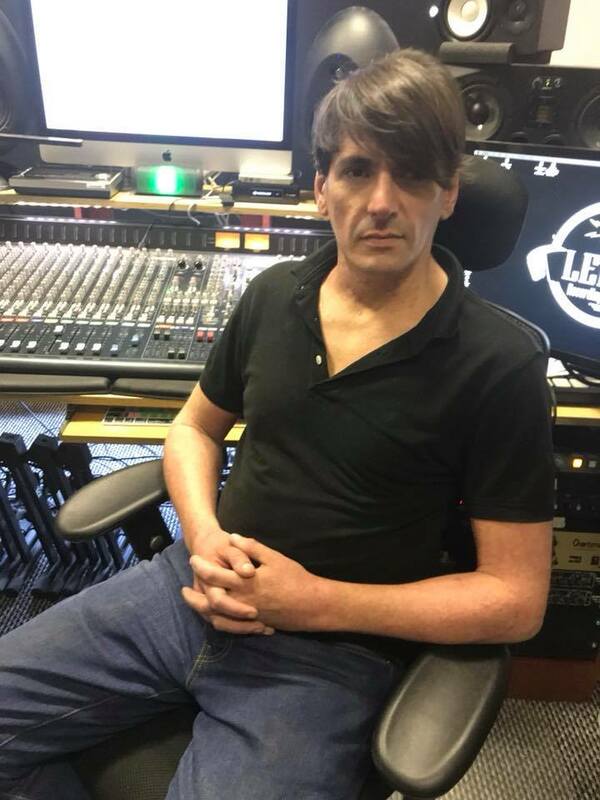 I wish every musician and artist in the local area every success in the future, and desperately regret I will not have the opportunity to work with you in your future development. Peace, love, music, friendship and comradery to you all. Read the great article by Kezia Dugdale in the Edinburgh Evening News here. 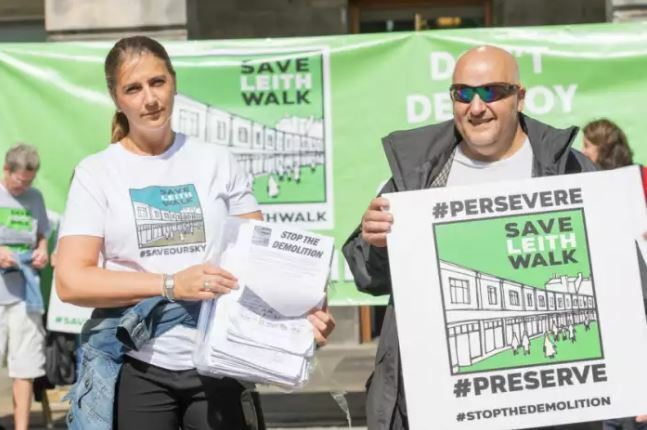 Save Leith Walk campaigners Karen Greig and Adrian Graham at the City Chambers.